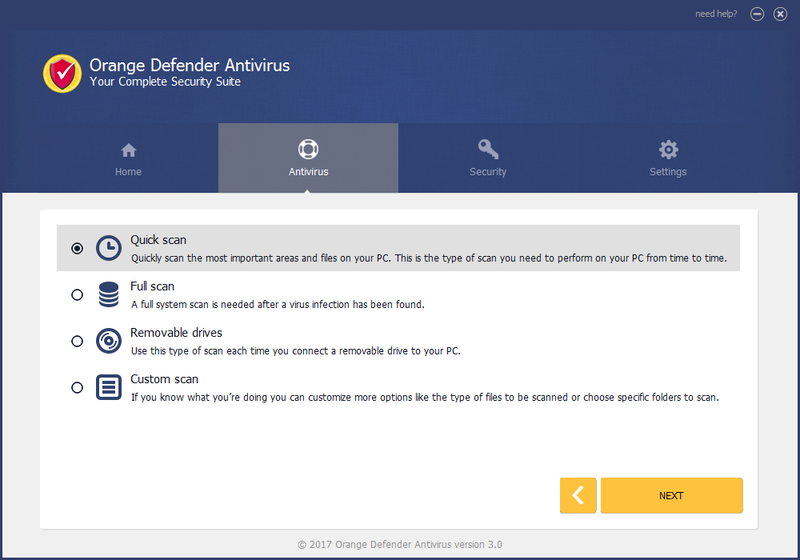 Keep your PC running at top speed. 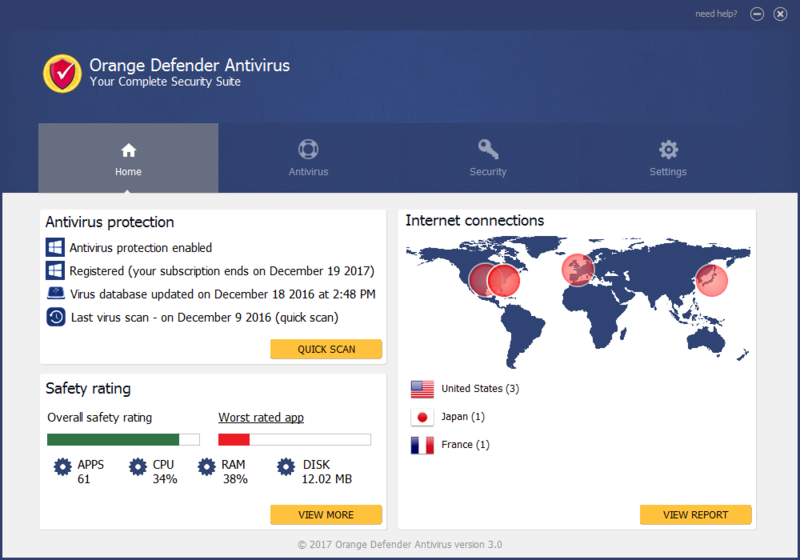 Every day, new viruses are developed, and your computer is constantly barraged down with malware and other threats. 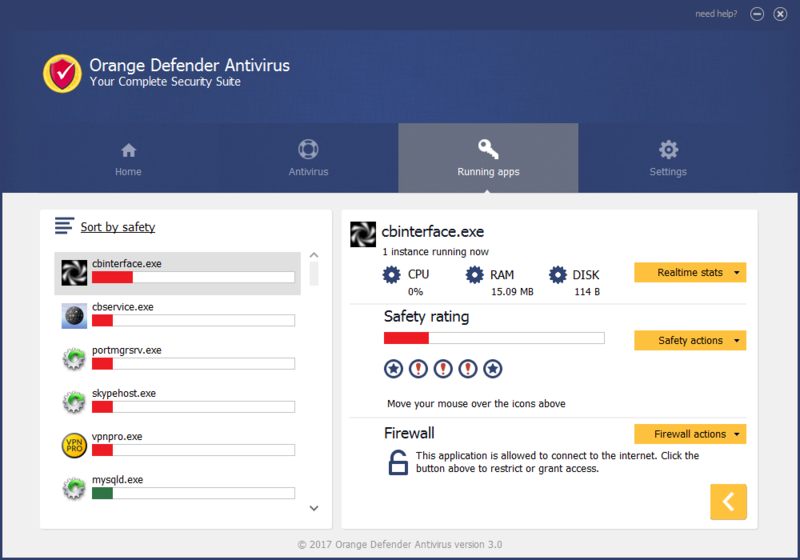 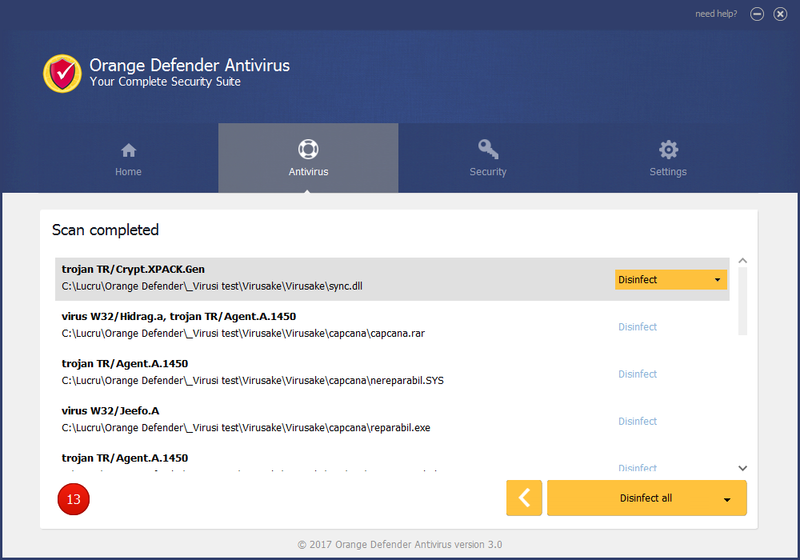 Orange Defender provides non-stop protection against malware and other computer viruses.